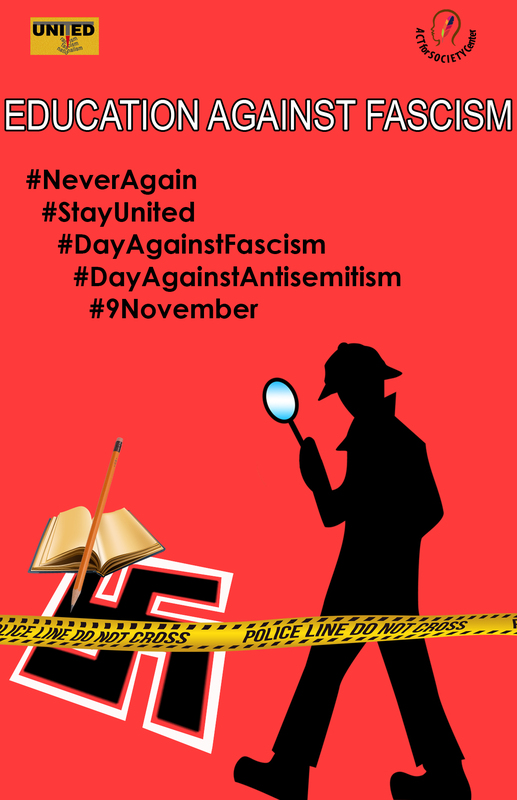 For this year’s International Day Against Fascism and Antisemitism campaign, UNITED organised a special poster competition and invited all its partner organisations and supporters to submit poster designs to contribute to spreading our campaign message. 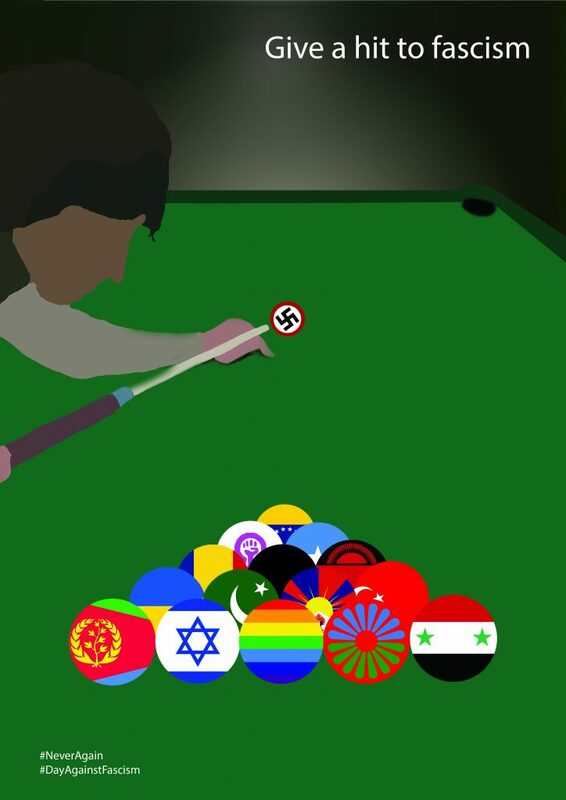 As racism, antisemitism and right-wing populism is on the rise across Europe, civil society must concentrate all their efforts on stopping and reversing populist narratives and thus the spread of discrimination and bias motivated violence. 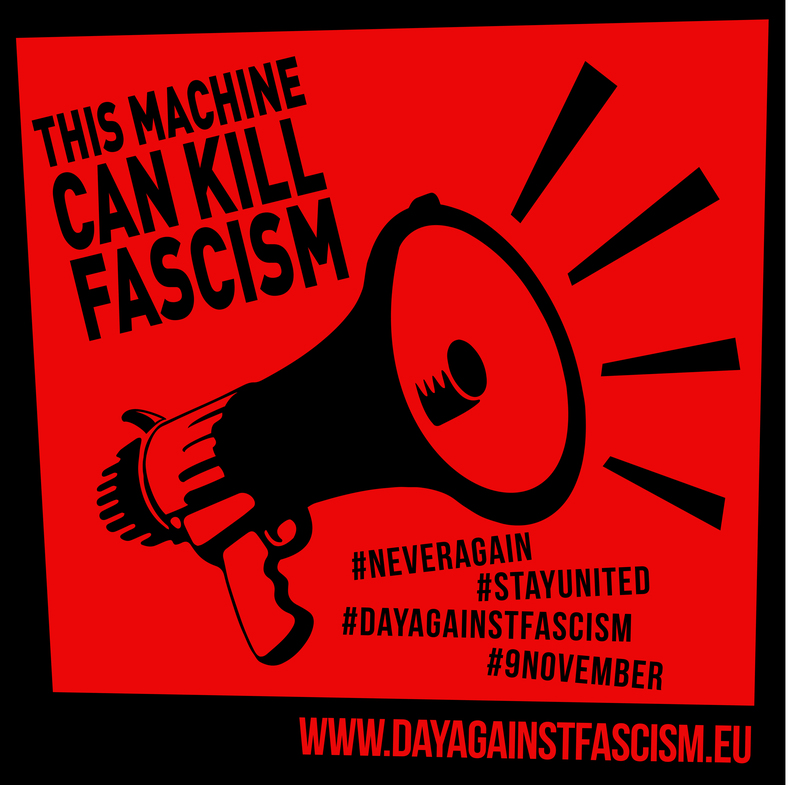 Inspired by the message that singer Woody Guthrie placed on his guitar in 1941, “This Machine Kills Fascists”, which inspired many subsequent artists, we aim to spread the message that fascism and antisemitism can be “killed” with the joint effort of civil society. 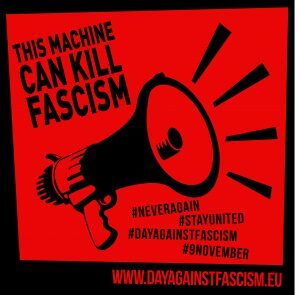 We called upon members of the UNITED network and activists all over Europe to contribute to the campaign with their own ideas of powerful messages that inspire civil society to be active and stand firm against populist, fascist and antisemitic narratives. The designs could be anything: a photograph, a drawing, a collage, a selfie, etc. 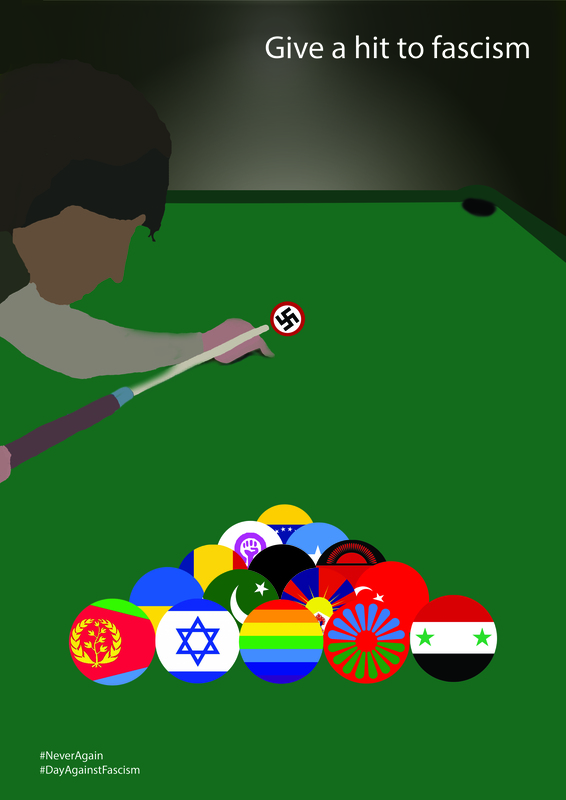 Whatever represents active resistance to populist and right-wing extremist narratives to you. 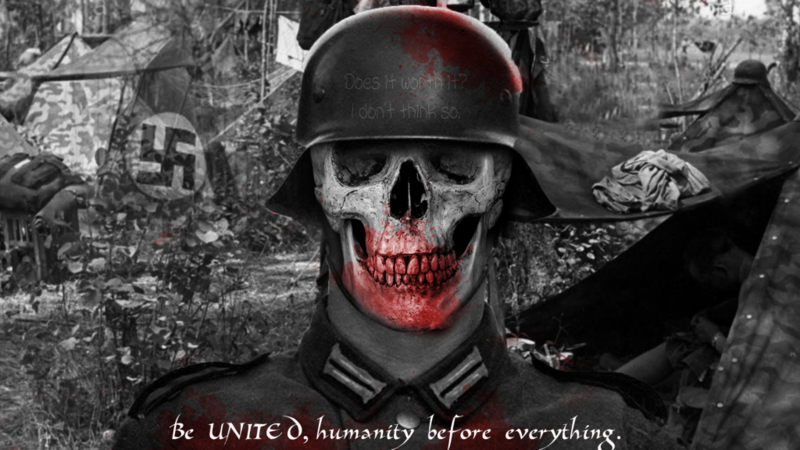  A chance that your design could be selected as the official campaign poster for next year’s International Day Against Fascism and Antisemitism campaign, visible to hundreds of thousands of participants at campaign activities all over Europe! *To qualify for this prize, entrants must be aged 30 or under and resident in a member state of the Council of Europe, and must represent an organisation active in one of the working fields of the UNITED network. UNITED is proud to announce the winners of the Strength in Diversity Poster Competition!